Lauren is all about girl power! 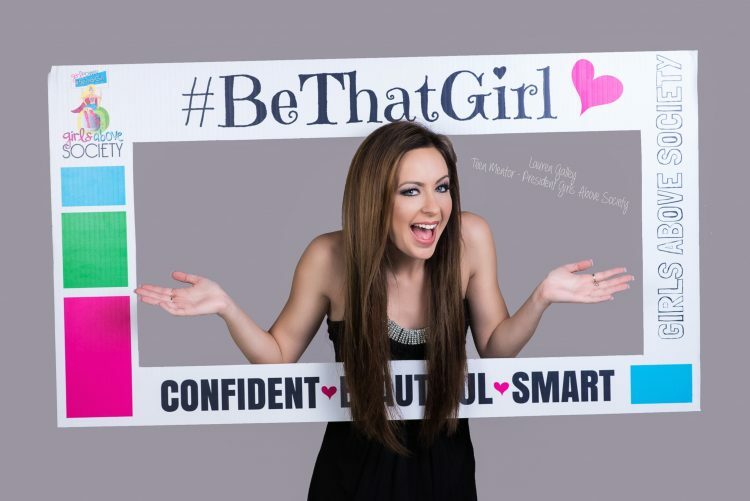 As an award-winning teen mentor, author, Channel Kindness Reporter for Lady Gaga’s Born This Way Foundation, Mattel’s #KindMonster of the month, and President of non-profit organization Girls Above Society, Lauren is dedicated to empowering ‘tweens and teens to be confident as they face the tough pressures of today’s media driven society. She is also one of my Digital Daughter Ambassadors and a frequent and enlightened contributor to our community, Our Digital Daughters. You can read her whole Huffington Post story here. Like, it’s totally worth it, ya know? !